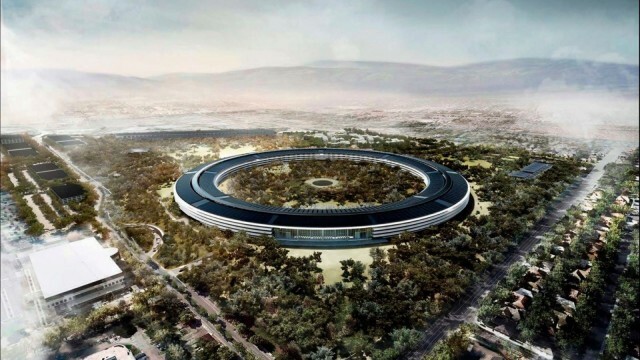 Apple design boss Jony Ive says he’s got plenty left to do at Apple that will keep him there for the foreseeable future. Making an appearance at Wired’s 25th-anniversary party at the SFJazz Center in San Francisco, Jony Ive was interviewed on stage by Vogue Editor-in-Chief Anna Wintour. Ive was asked if he plans to move onto something else, like sailing the sea his yacht, to which Ive emphatically replied that he still has work to do. 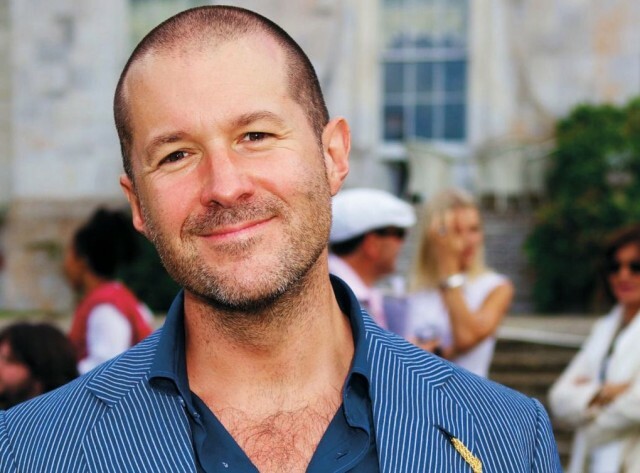 Place your bets: Will Jony Ive say ‘aluminium’ at Wired’s birthday bash? Jony Ive has been the most important designer in tech the last 20 years. Wired is turning 25 years old. To celebrate, the magazine invited Apple design chief Jony Ive to come to an event to talk about the crazy changes technology has been through over the last few decades. 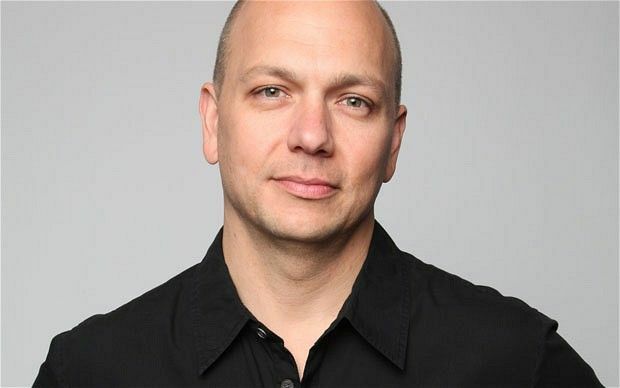 What does Tony Fadell, "godfather" of the iPod, think of the iPhone? 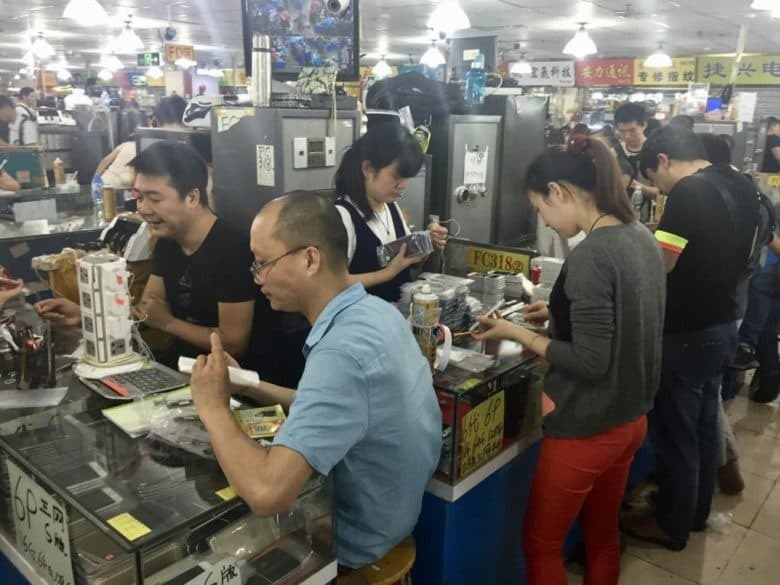 Over the past decade, the iPhone has changed pretty much everything, from communication and gaming to the way in which we consume news and pay for our groceries. But how has the device impacted the lives of tech titans? Find out from Eben Upton, creator of Raspberry Pi; Jimmy Wales, co-founder of Wikipedia; Tony Fadell, founder of Nest and “godfather” of the iPod, and more. As the iPhone turns 10 years old this week, the Apple’s long streak of dominance makes it seem like iPhone will rule the tech world for the forseeable future. 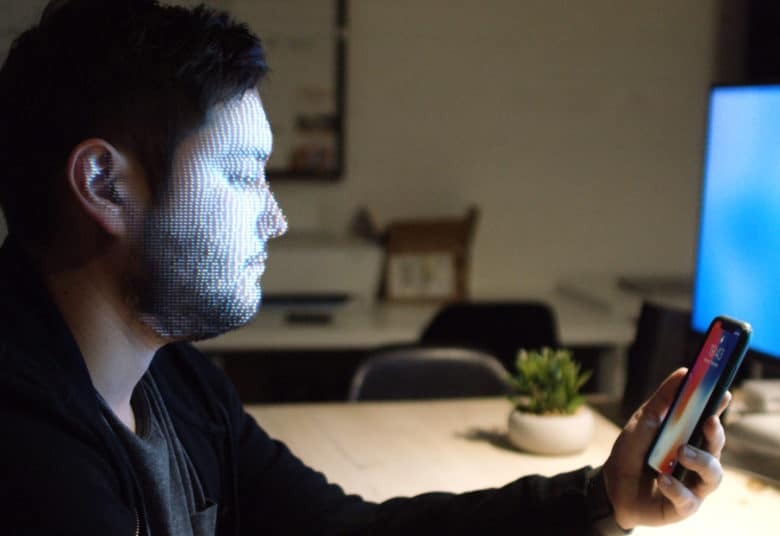 Nothing last forever though, so what could the iPhone look like in 2027 when technology is more seamlessly embedded in our lives? Cult of Mac is collaborating with Wired U.K. all this week for an in-depth look at the iPhone’s lasting impact and possible future. Tech experts that Wired talked to are pretty optimistic that the iPhone will still exist in some form 10 years from now. But interacting with it will be completely different. 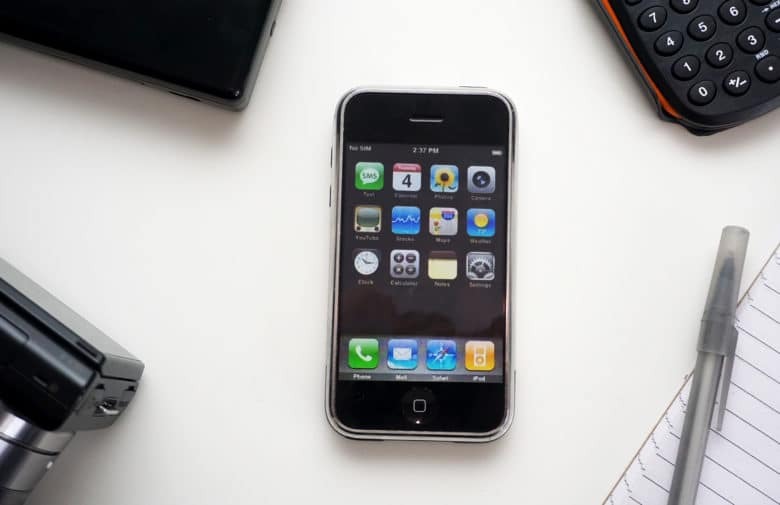 Tony Fadell spills the beans on the original iPhone's creation. As Apple scrambled to create the first iPhone, the company’s engineers tore apart literally dozens of rival products to work out what made them tick, according to a new interview with former Apple exec Tony Fadell. 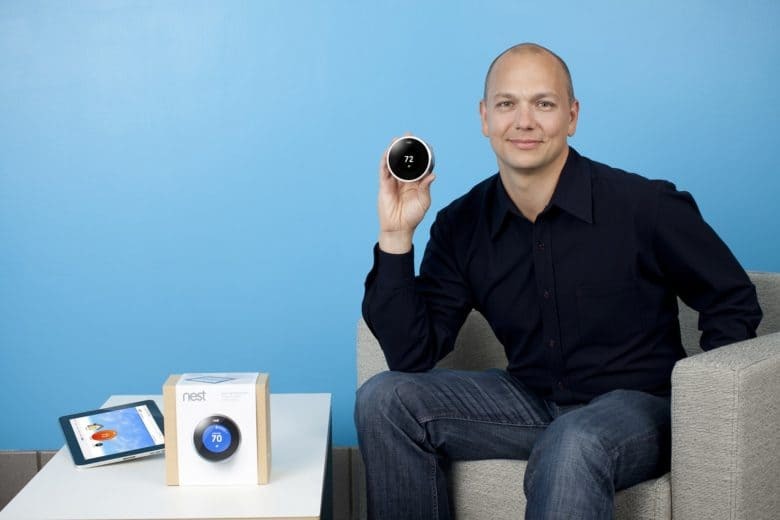 He may be best known today as the founder of Nest, but Fadell was one of the fathers of the iPhone — which, if you haven’t heard, celebrates its 10th birthday this week. Fadell reveals more about Apple’s reverse engineering efforts in an interview with Wired U.K..
Cult of Mac is collaborating with Wired U.K. all this week for an in-depth look at the iPhone’s first decade — and the device’s lasting impact. 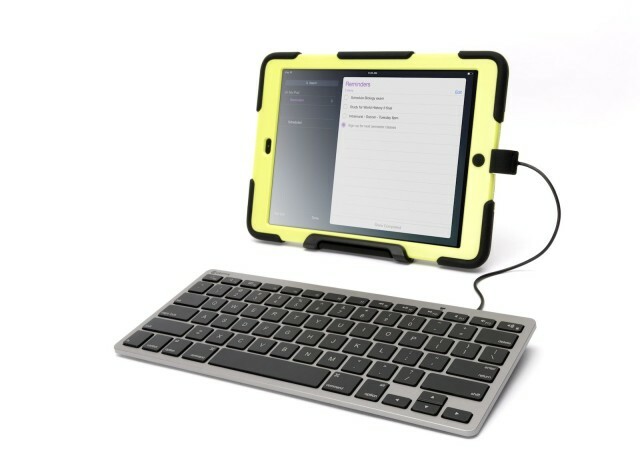 Instead of wireless, Griffin’s new iPad keyboard goes…wired? Griffin’s wired iPad keyboard at first it seems like a ridiculously tardy April Fool’s joke, or a signal that perhaps Nashville has been overcome by some bizarre warping of time; aren’t we supposed to be taking wires away instead of adding them? But under the right conditions, a wired iPad keyboard is actually a smart idea. Steve Jobs did plenty of great things in his time, but one thing would have surely shone through whatever path his life had taken: his cutting wit. That Jobs was a perfectionist is undoubted. That he expected greatness of others is also clear. And — if you’ve read Walter Isaacson’s bio Steve Jobs —you’ll know that the great man was also something of a sociopath. Add these traits together and you get some of the best, most barbed remarks ever uttered by a CEO in public.